When soldering, I accidentally filled an unnecessary hole on my PCB with solder, is that a problem or can I just leave it filled? If you want to put a component lead or other wire through that hole later, you can leave it filled. No, it does not matter at all. 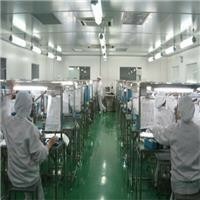 When produced in large quantity, it may waste material, but for an ordinary prototype it should make no difference.